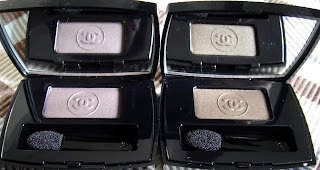 When I was buying Chanel Paradoxal the other day, I was very aware that it was quite low down on my list of “must-haves” from the collection, these two little beauties were the things I was eagerly awaiting, and how happy I am to have them, finally! Sadly, the picture has washed both shades out a little. 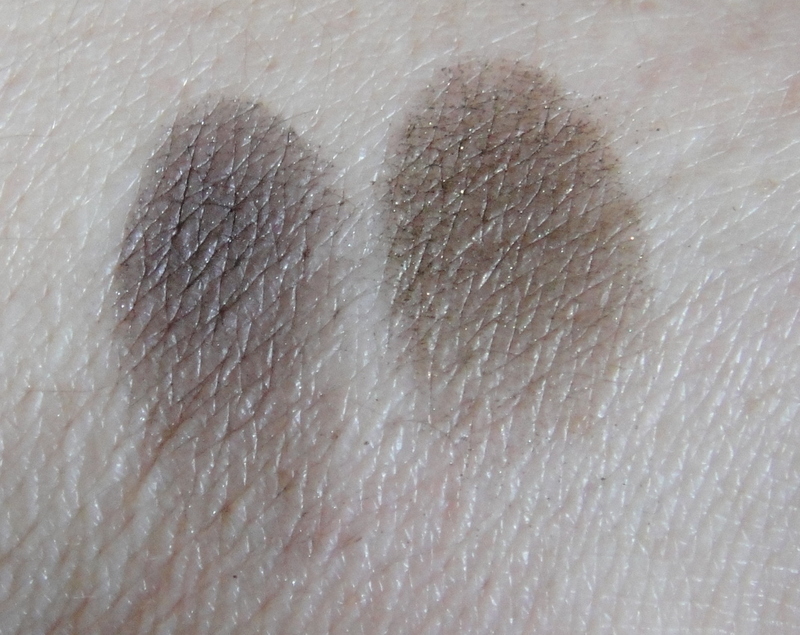 On the left above is Taupe Grise, which is a gloriously complex shade of … well … taupe. On me, this pulls to the purple side, which I really, really like. There’s a hint of silver in the powder too, meaning it’s not flat, but it’s also not a total shimmer fest. It’s very flattering and a perfect foil for the cassis eyeliner that’s also available in this collection. 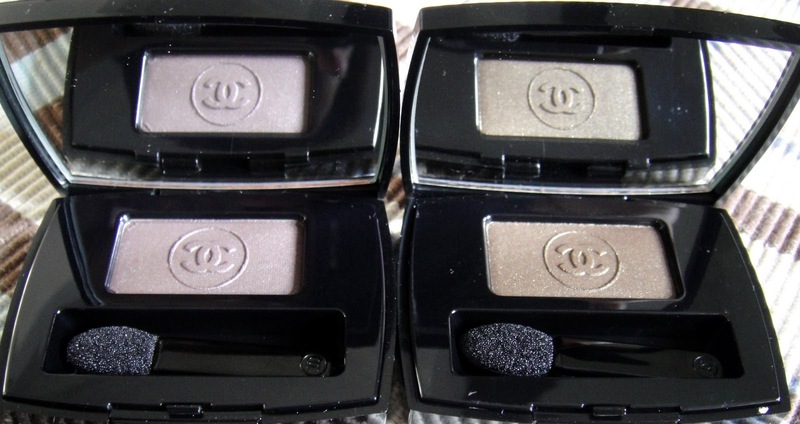 I’m totally looking forward to creating some smokey/bruised shadow looks with these little babies! 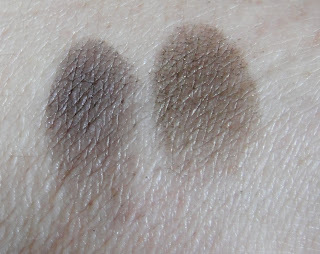 They don’t look too different here, but I’m hoping the FotD that I have coming up will show off how different the shades are. Previous Post Chanel Paradoxal Dupe? The Vert Khaki looks good. Definitely one I'd consider adding to my collection of greens! You're right autumn is the best make up time of the year. I love both the colors, so gorgeous! I love the colours and had planned to purchase one or both. I was a little worried though when I saw some complaints about these being quite powdery. How do you find the texture and application?